I have been having lots of problems with blogger and posting to facebook and twitter. So here it is again. How is everyone going with documenting the first month of 2012. I myself have been taking photos nearly everyday using the Project Life iPhone App which actually reminds you to take the photo and is free. I haven't actually scrapped anything but I am hoping to do that in the coming weeks. My sister has been taking some great photos and has been using the We R Memory Keepers multi pack pages to document what has been happening in January. 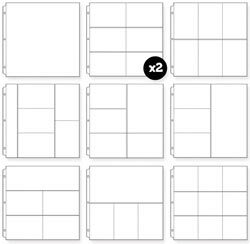 My friend Mandy last year did a beautiful monthly album where she scrapped a 12 x 12 layout with her favourite picture for the month and also used the 6x4 page protectors for her photos and journalling. Here are some of her pages that I snapped today at the crop. 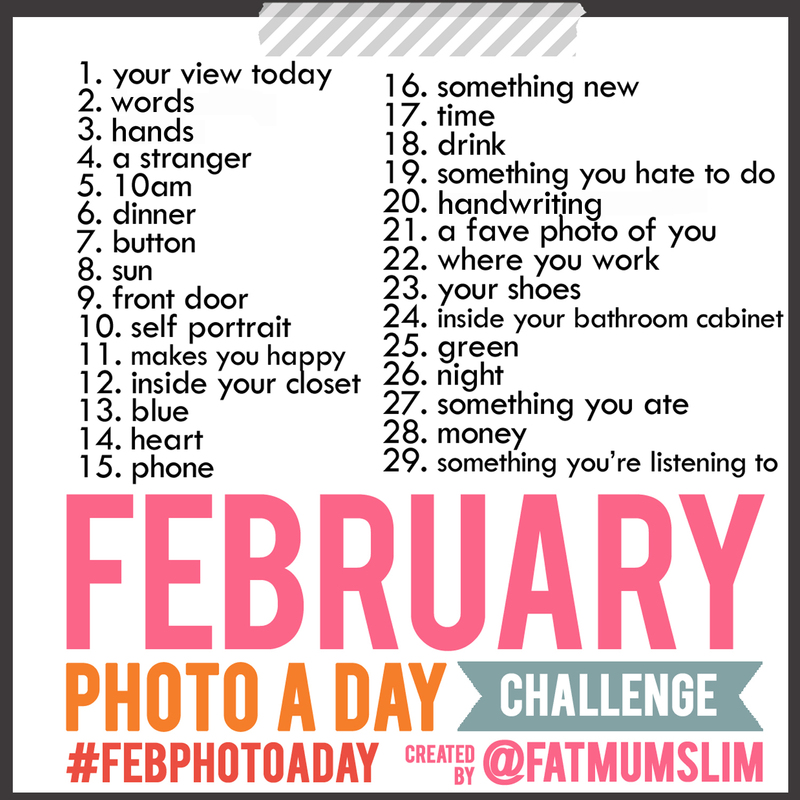 If you are taking photos everyday or think you might start here is a guide that I have lifted from fat mum slim's website http://www.fatmumslim.com.au/. 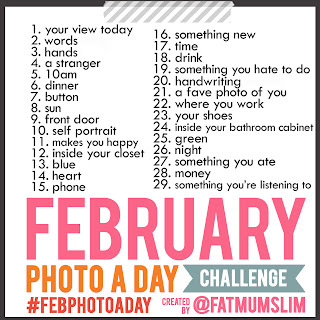 So basically on February 1 you could take a photo of your view or on the 15th February take a photo of a phone. These are just a few ideas of what you can do to document your Life in 2012. So keep documenting your Life in 2012.......at Divas.